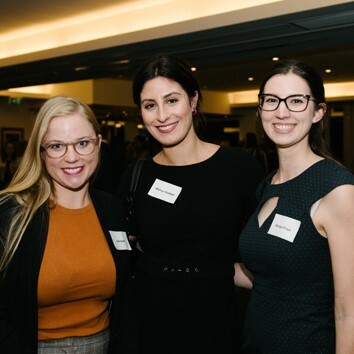 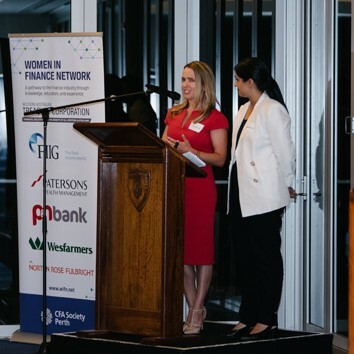 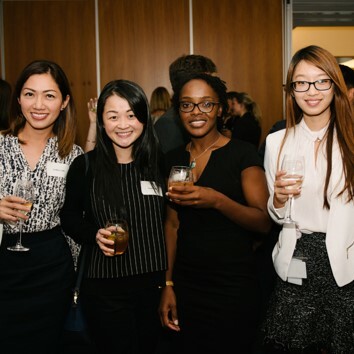 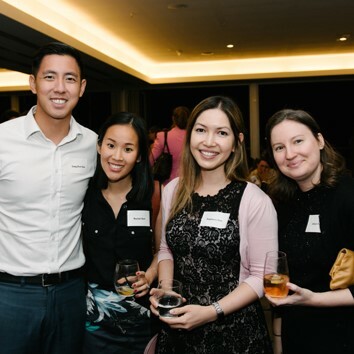 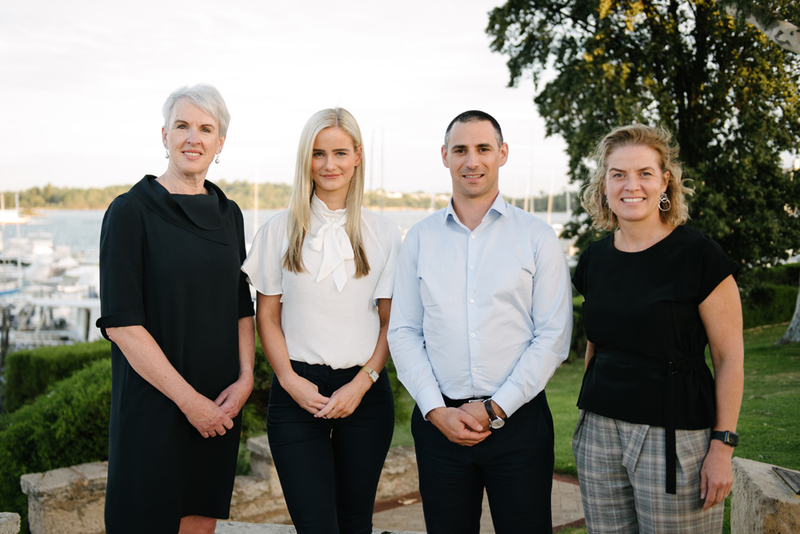 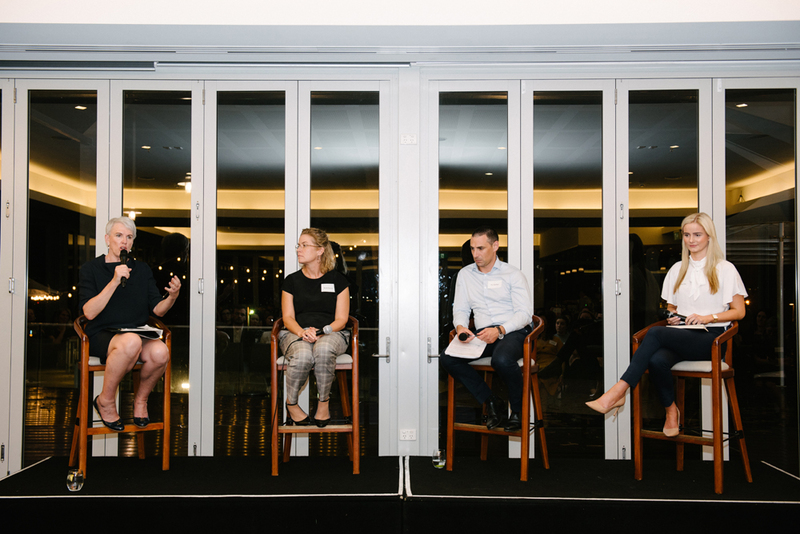 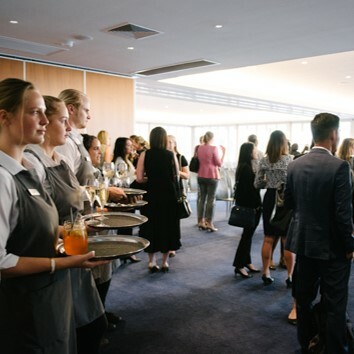 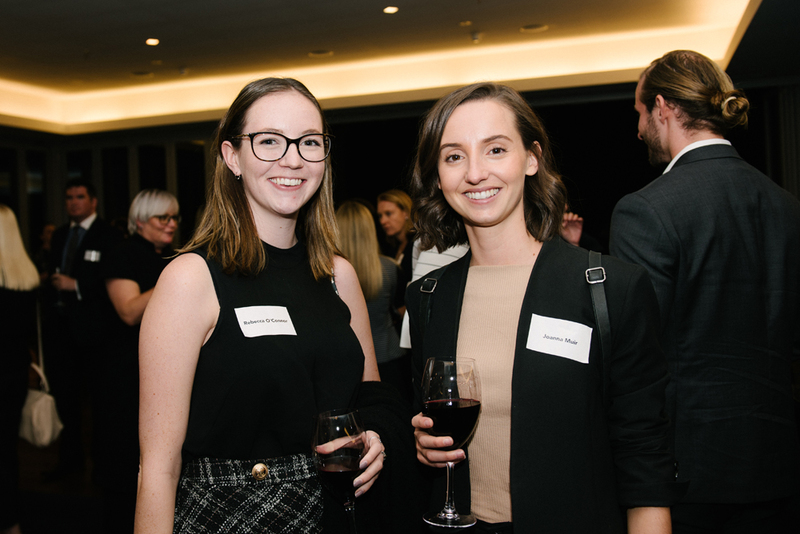 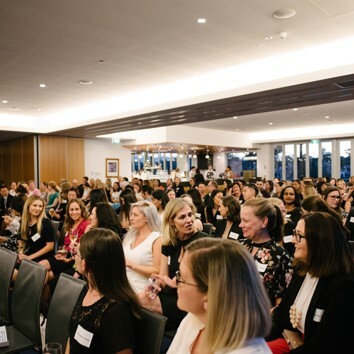 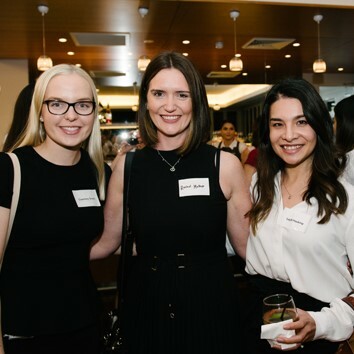 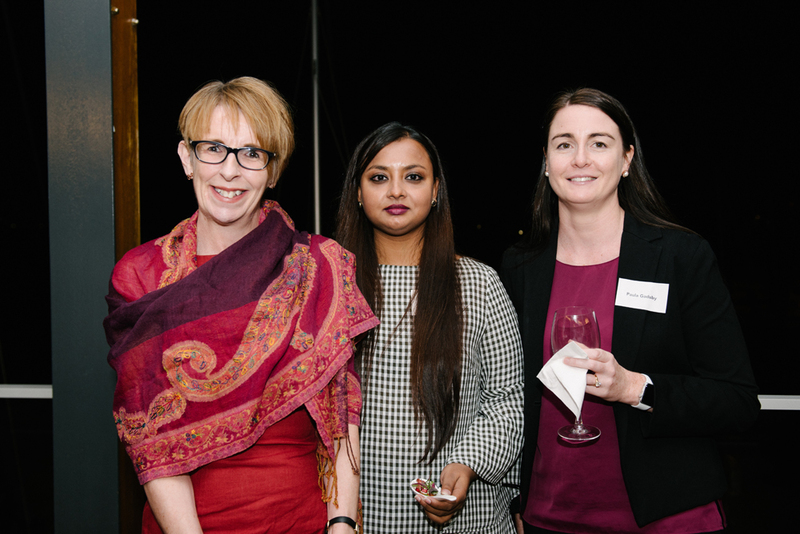 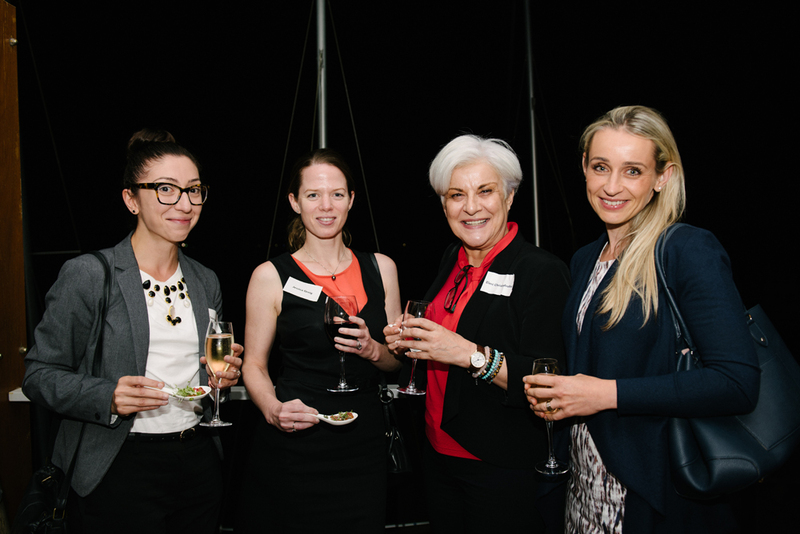 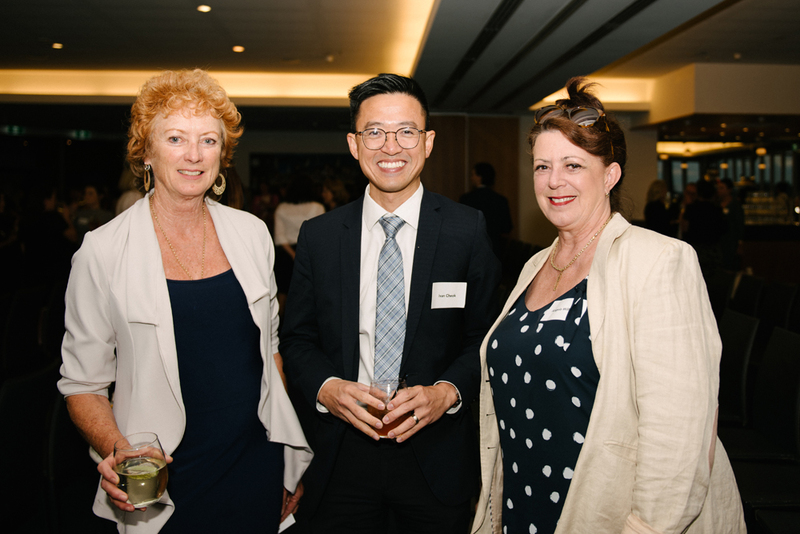 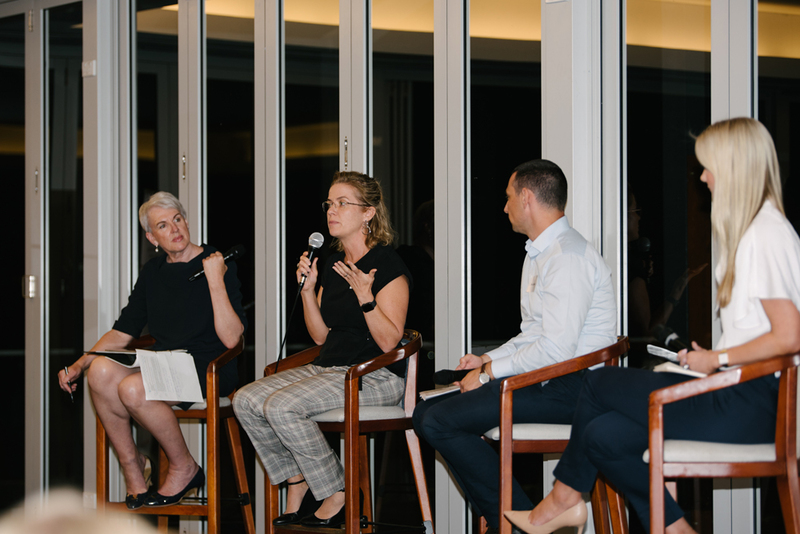 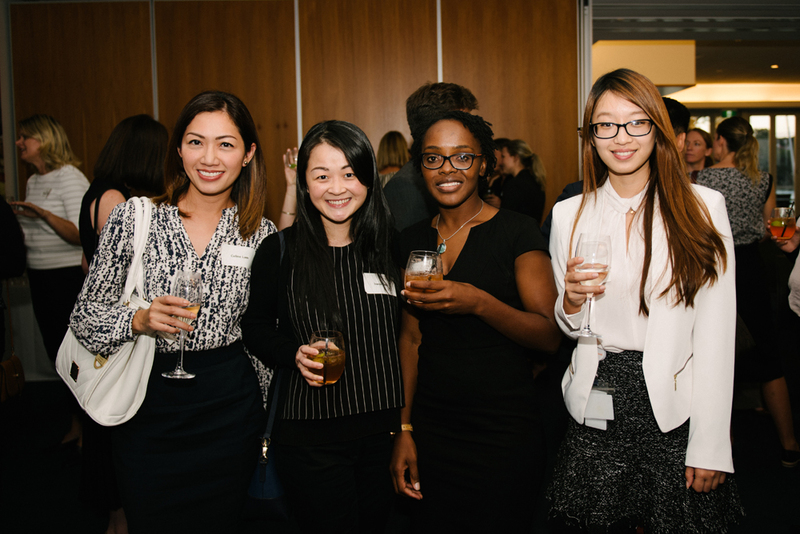 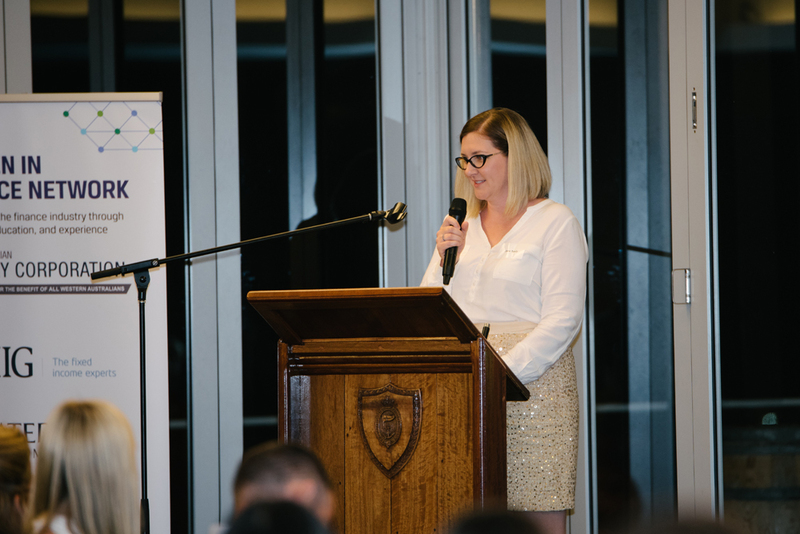 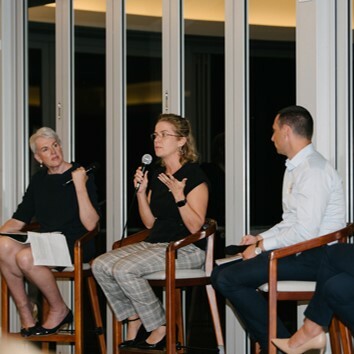 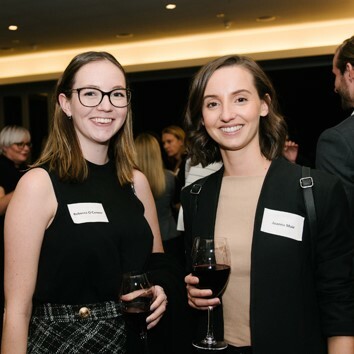 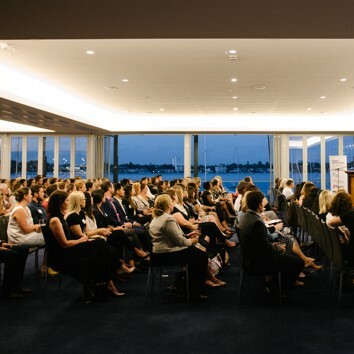 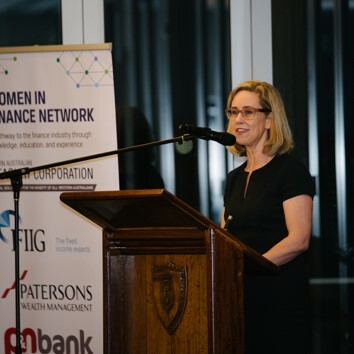 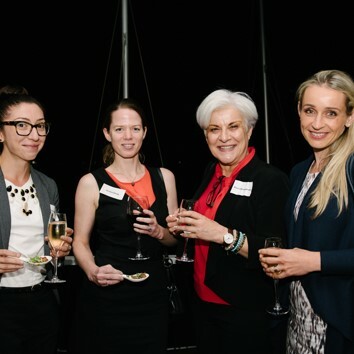 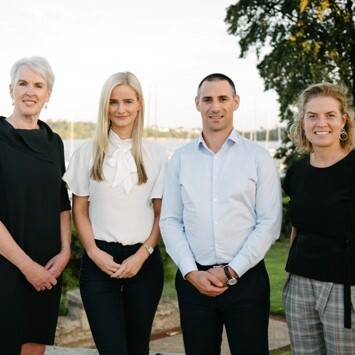 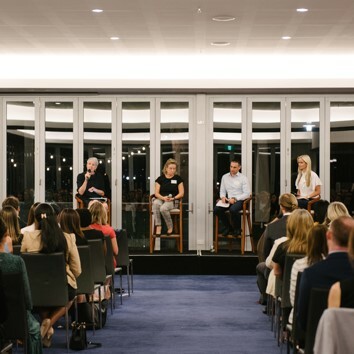 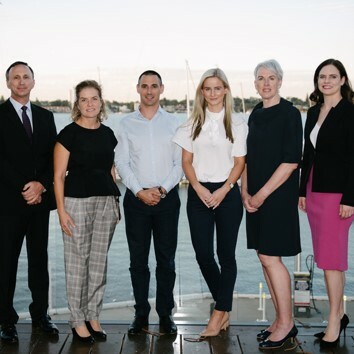 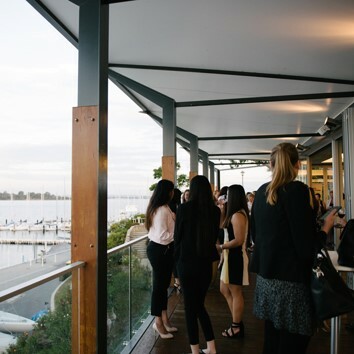 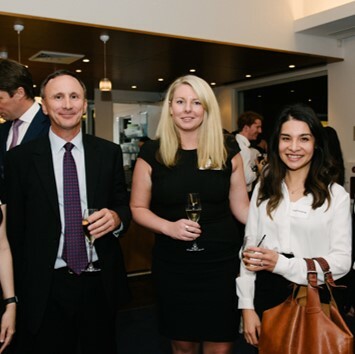 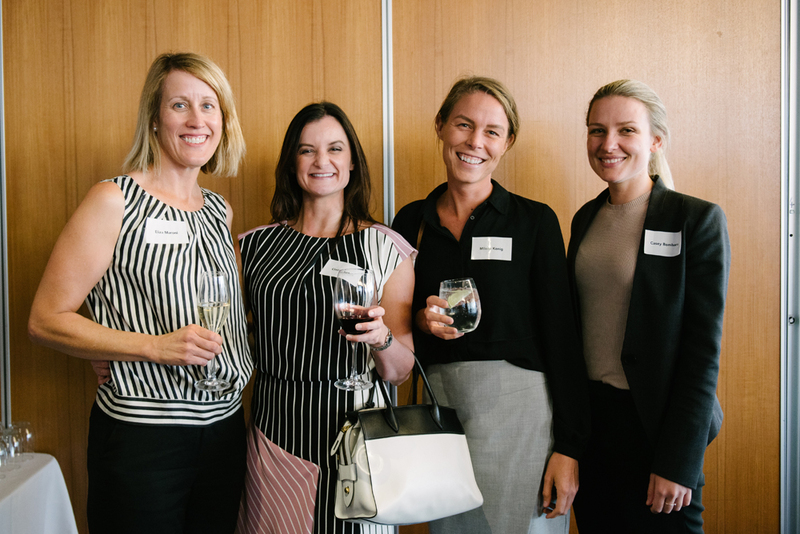 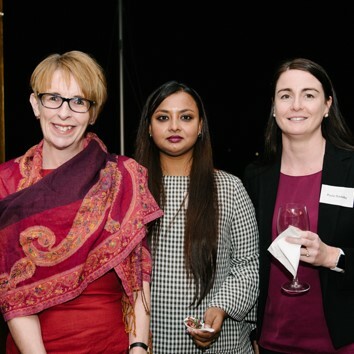 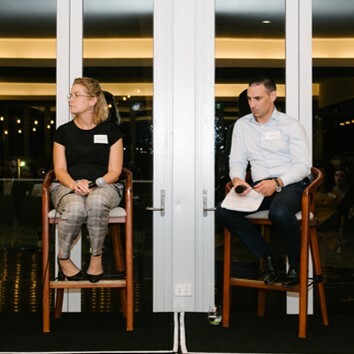 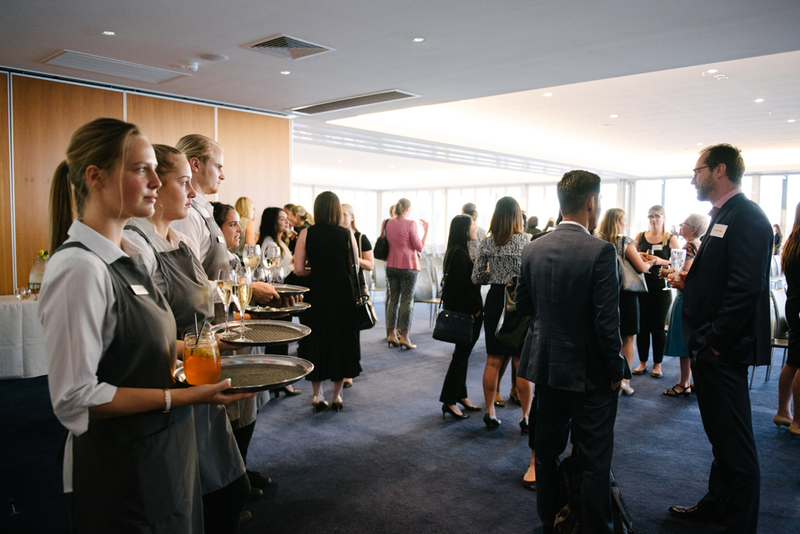 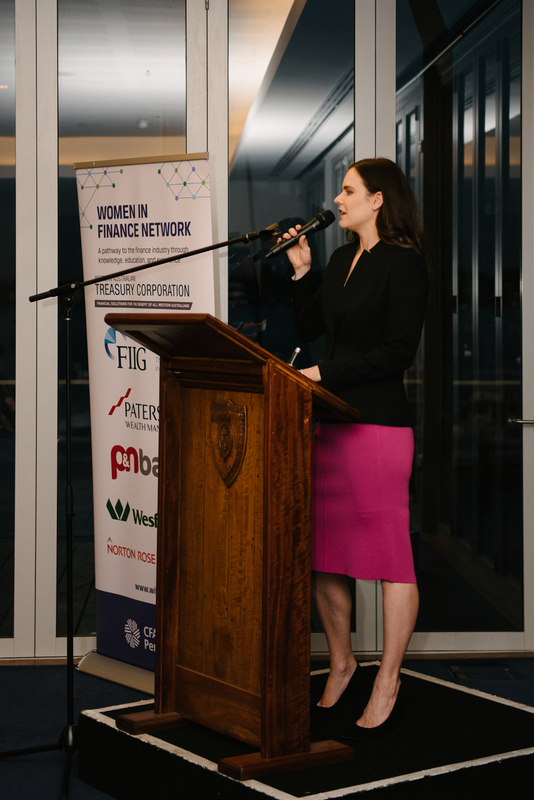 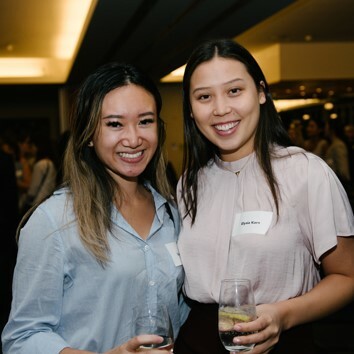 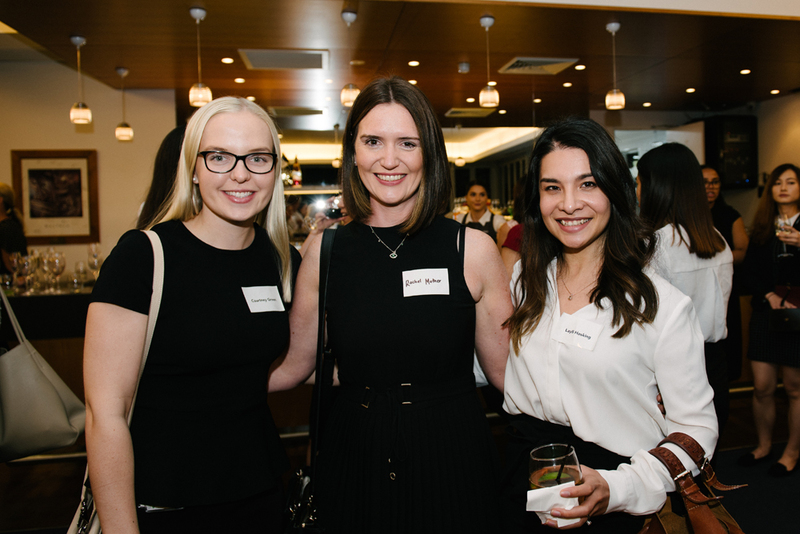 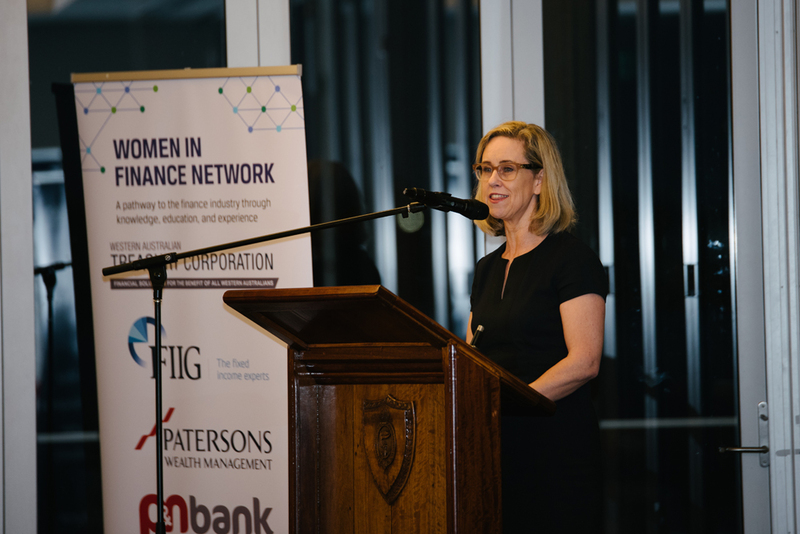 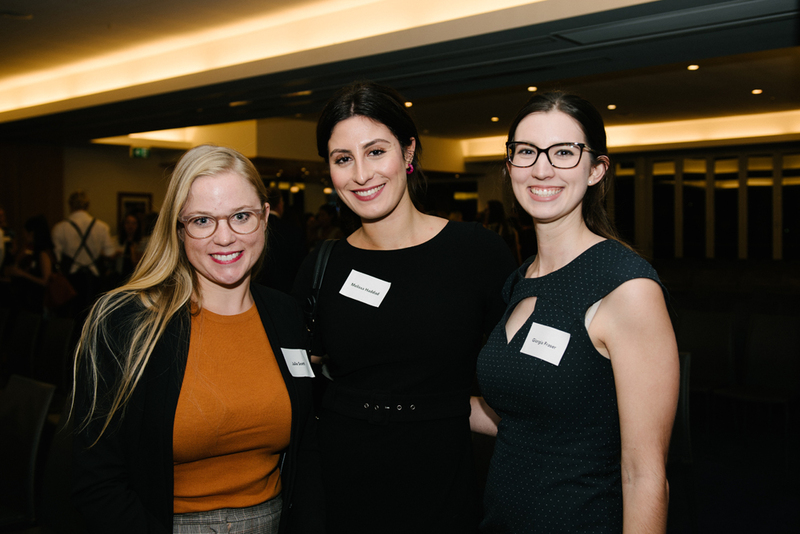 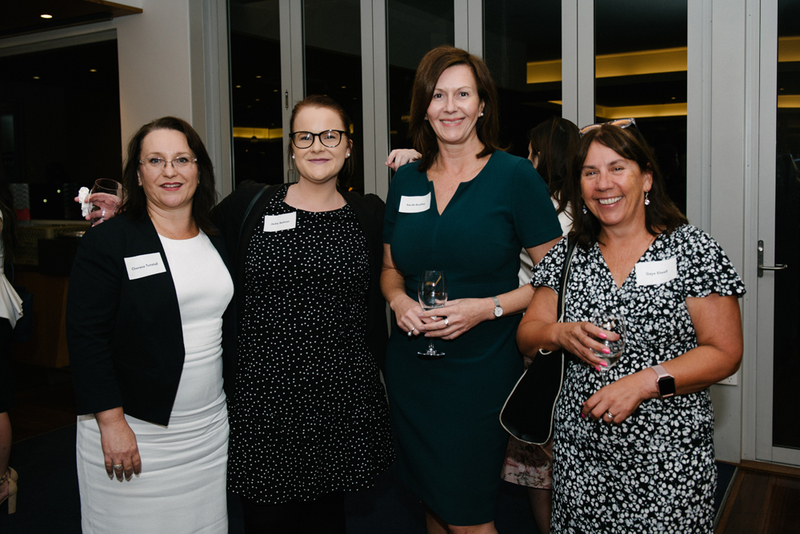 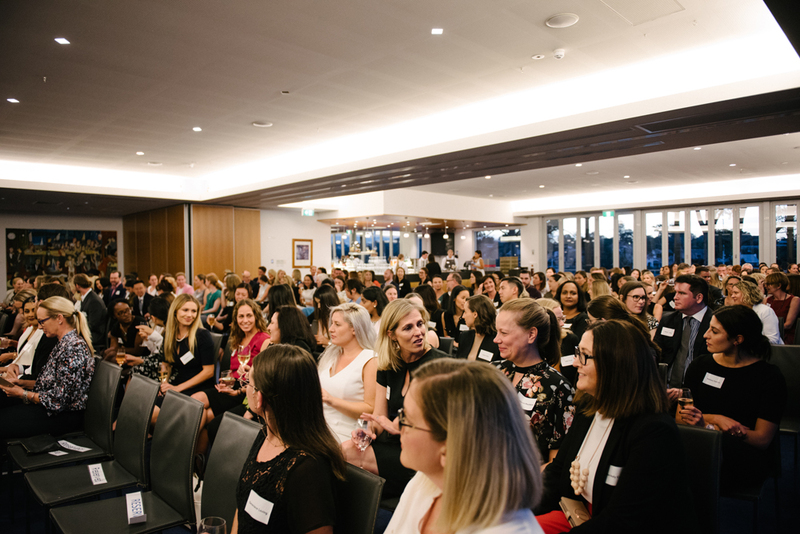 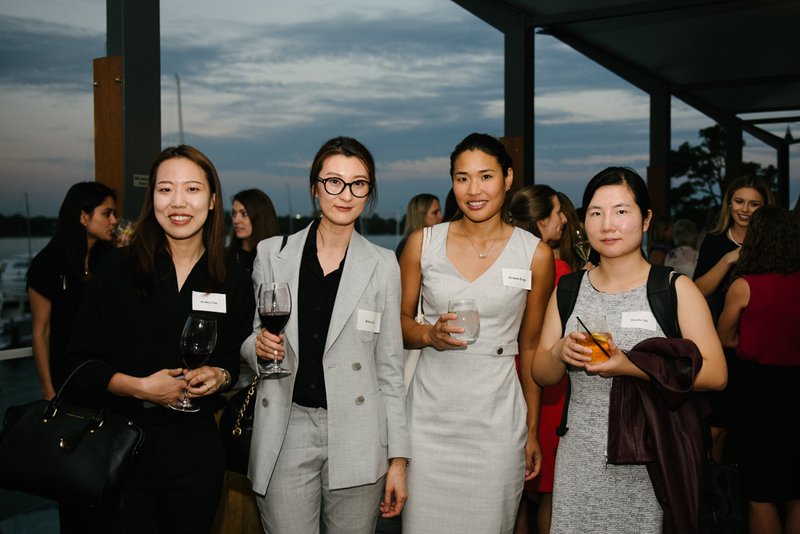 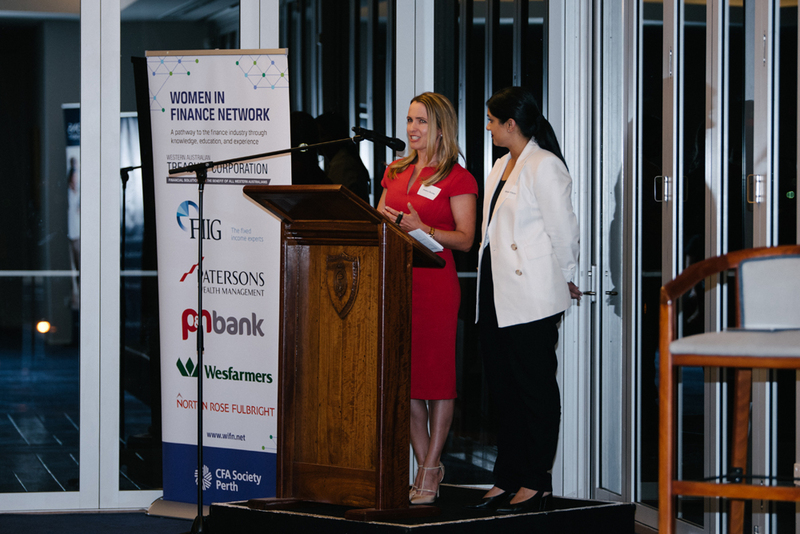 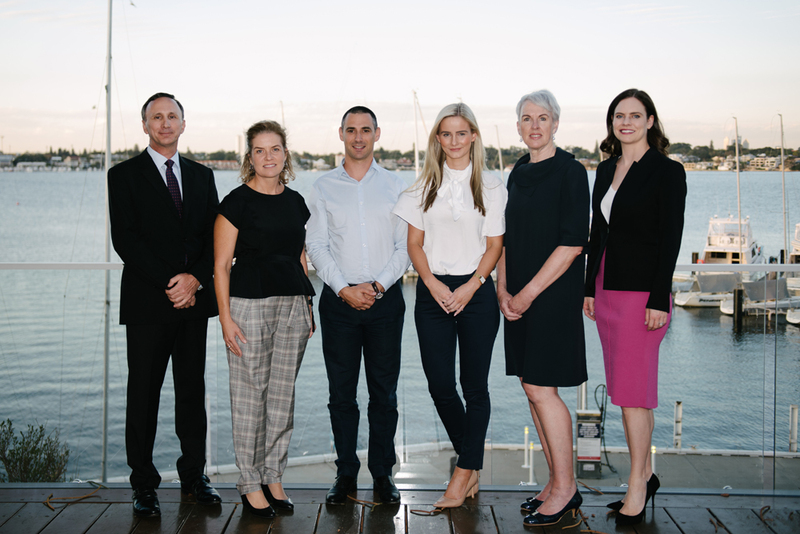 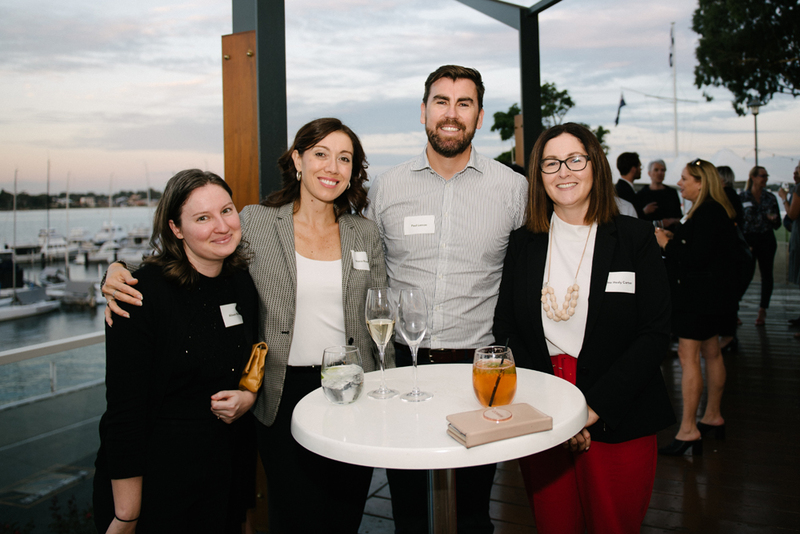 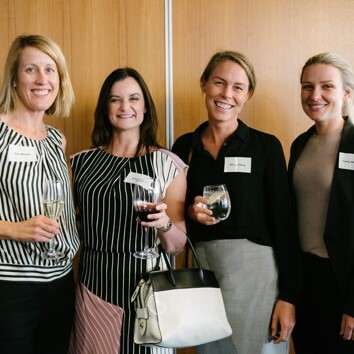 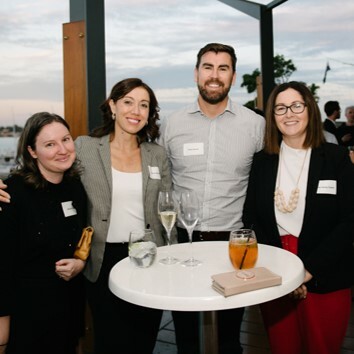 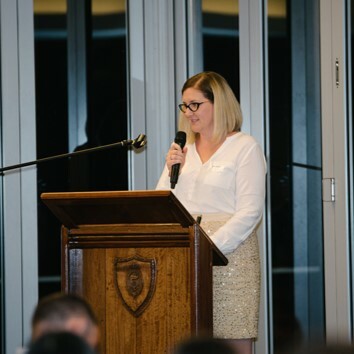 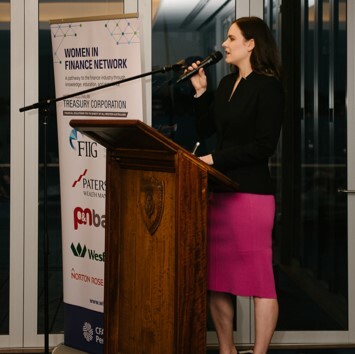 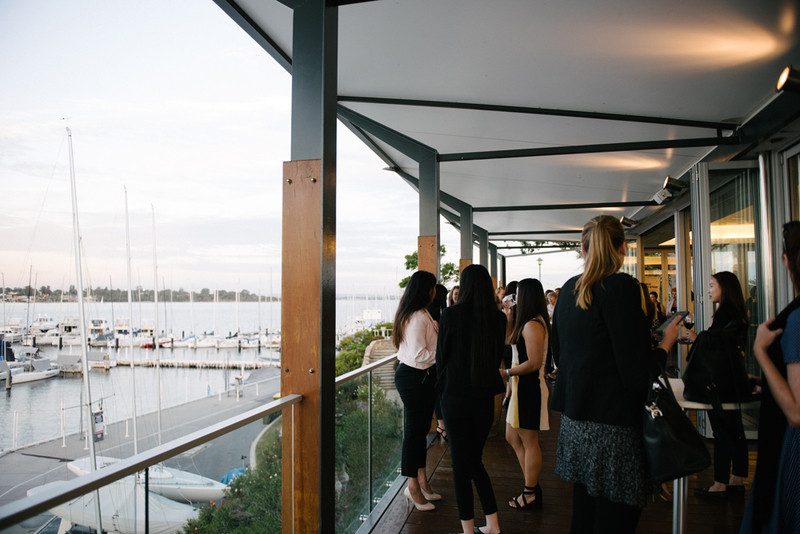 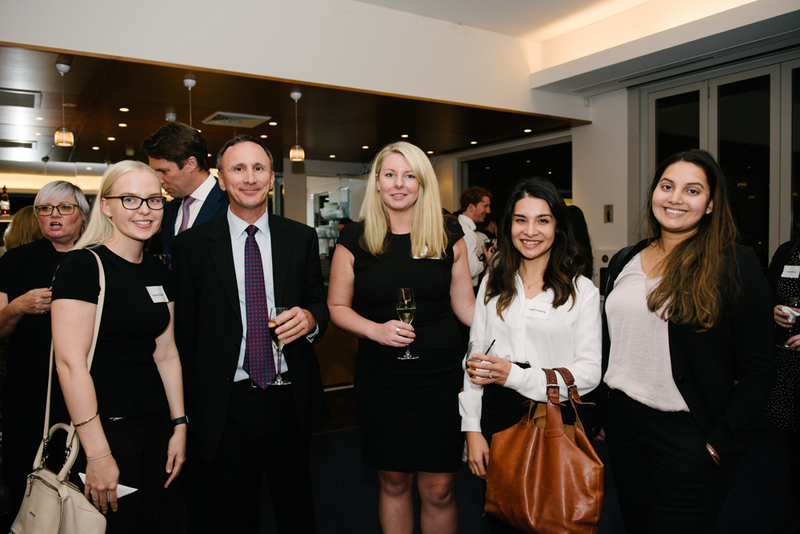 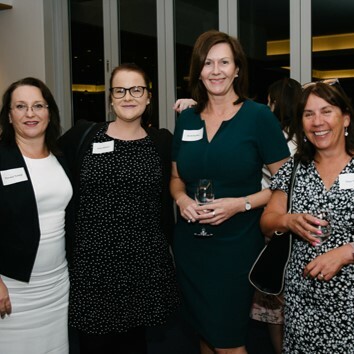 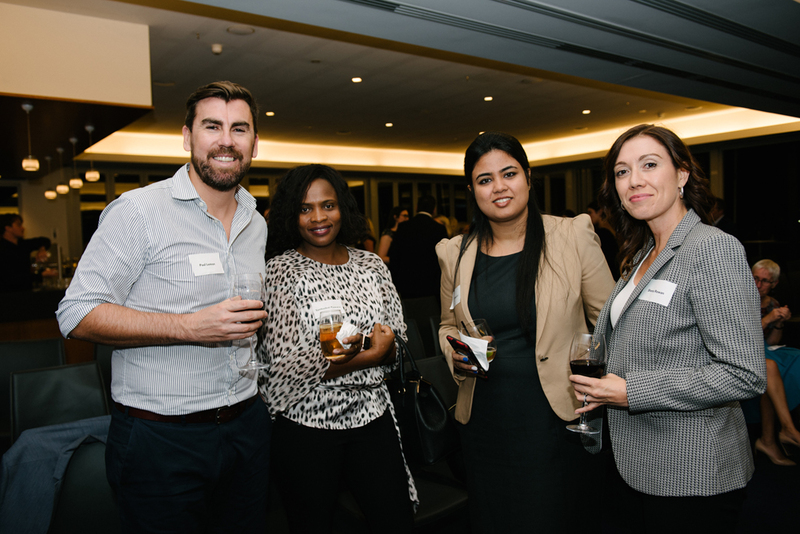 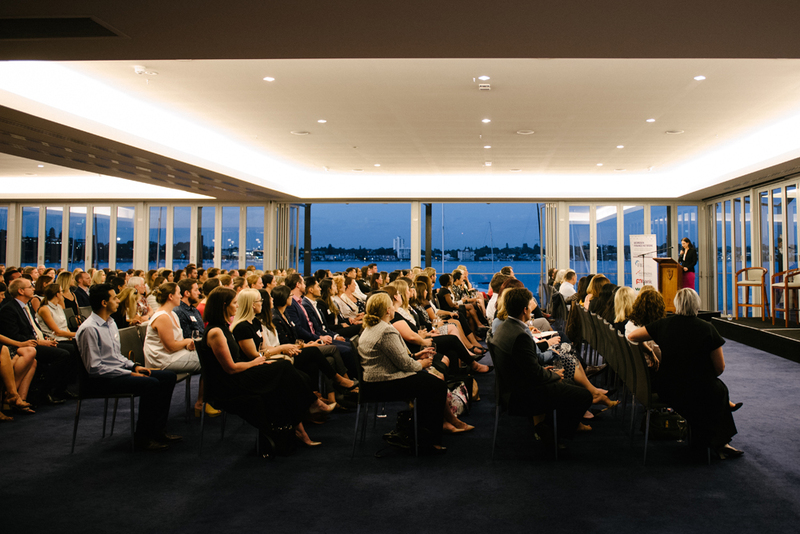 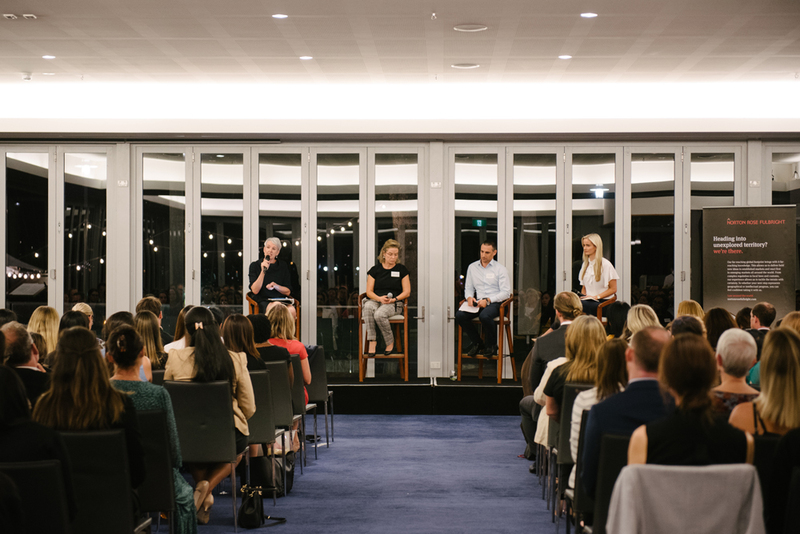 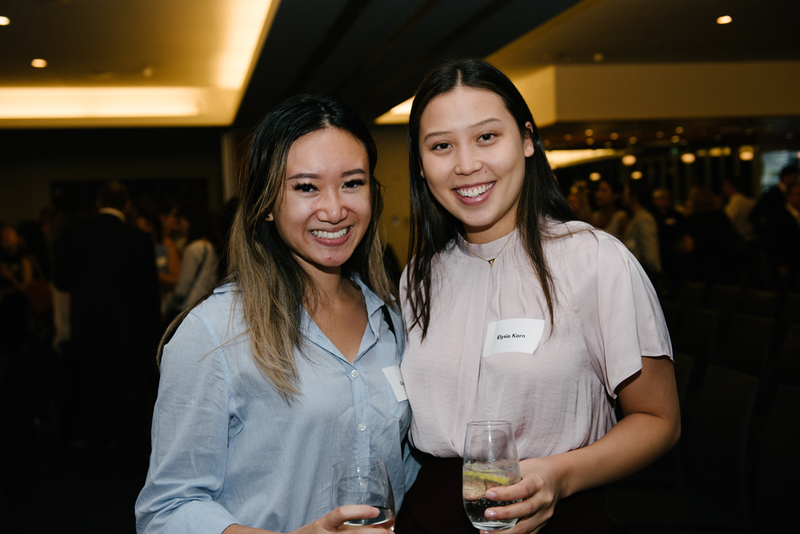 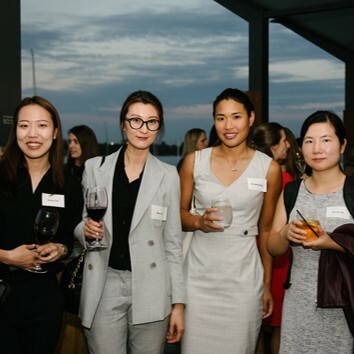 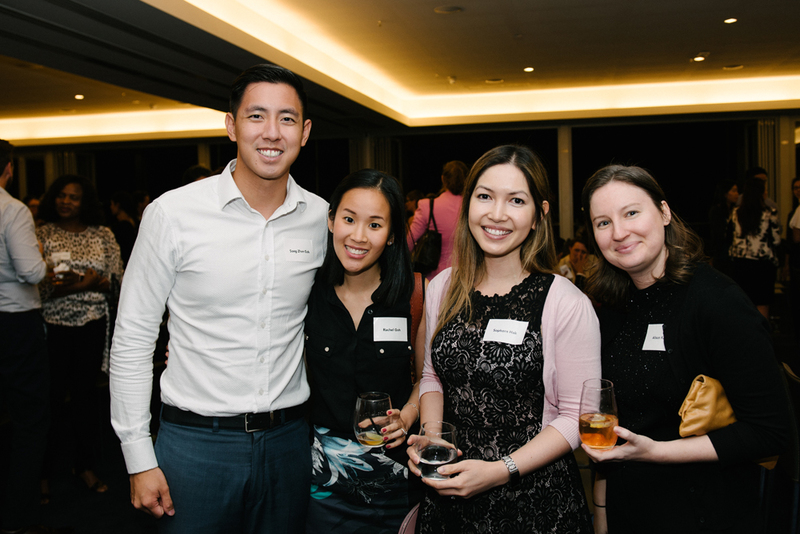 The Women in Finance Network has been set up to facilitate greater flow and retention of female talent in the investment finance industry in Perth with the ultimate aim of achieving a more appropriate gender balance. 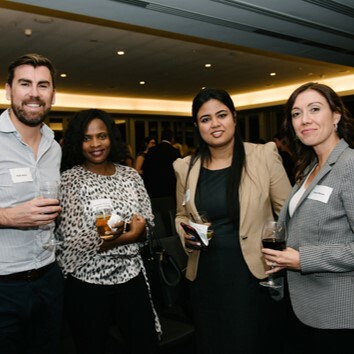 CFA Institute is a global association of investment professionals whose mission is to lead the investment profession globally by promoting the highest standards of ethics, education, and professional excellence for the ultimate benefit of society. 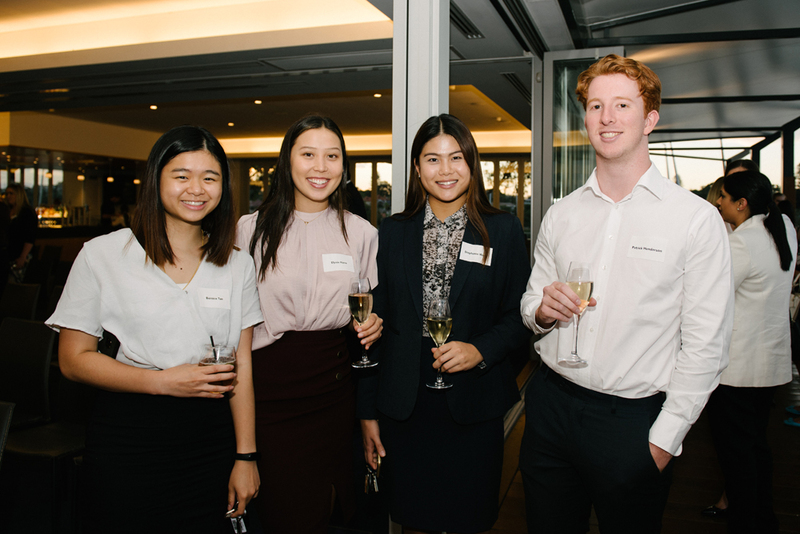 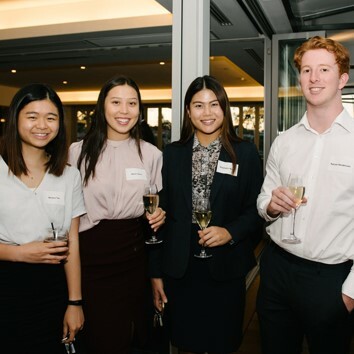 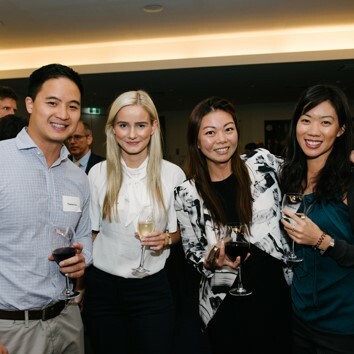 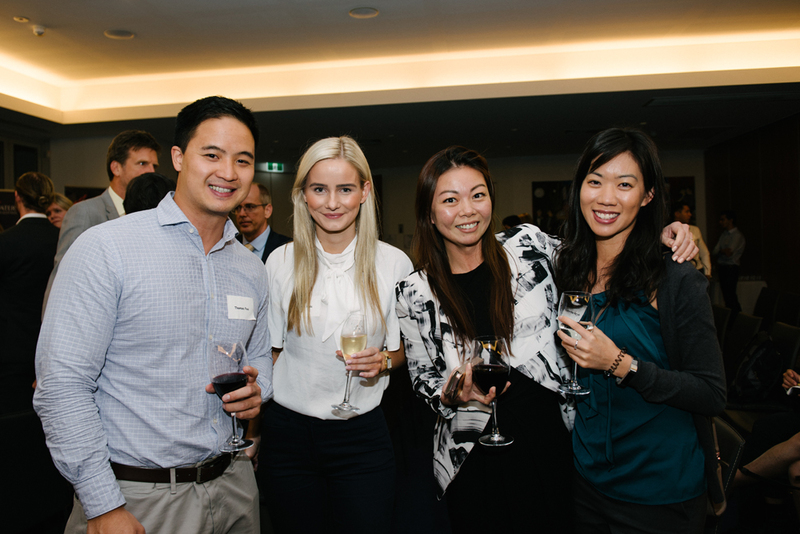 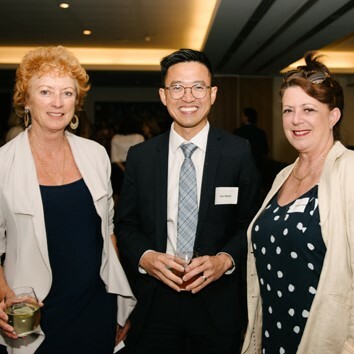 © Copyright 2018 CFA Society Perth.